Success stories to showcase how Bulksmsdubai.com attained jaw-dropping business results for its clients. 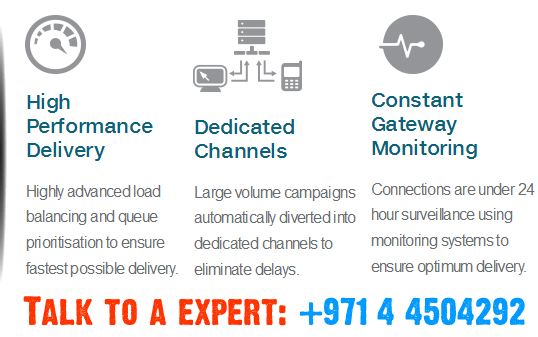 Looking for SMS Marketing in Dubai or UAE? 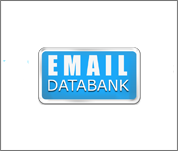 We also offer Whatsapp Marketing, SMS Gateway / SMPP Server, SMS Long Code, SMS Short Code, Bulk SMS, Internet Marketing, Mobile Advertising, Radio Advertising and Social Media Marketing. Trivago, is a German multinational technology company specialized in internet-related services and products in the fields of hotels, lodging and metasearch. 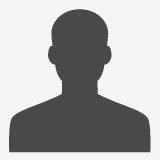 Trivago is a hotel search with an extensive price comparison. The prices shown come from numerous hotels and booking websites. 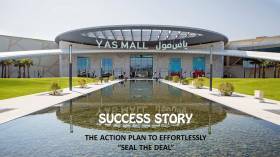 Yas Mall is home to 2.5 million sq ft of retail and entertainment at the heart of Yas Island, Abu Dhabi. It serves as a gateway destination offering an unparalleled retail experience to local residents, tourists and international guests. 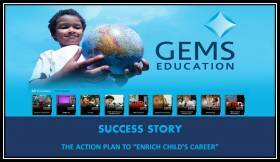 GEMS educations is an international education company. It is a global advisory and educational management firm, and is the largest operator of kindergarten-to-grade-12 schools in the world, with a network of over 70 schools in over a dozen countries. Wouldn’t it be amazing, if your SMS marketing campaign could fetch a 28 percent redemption rate? That’s precisely what happened when Marimekko Café propelled their SMS marketing campaign back in 2015. 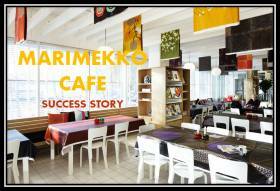 Moreover, Marimekko Café saw a good-sized return on all of their SMS marketing campaigns over the course of three months, resulting in 27%, 28%, and 29% redemption rate (purely from text message marketing). Doesn’t matter how gigantic the brand is, marketing efforts can’t be overlooked! Marketing platform should focus on the width of the brain, not the width of the wallet, and must be capable of leaving a lasting impression on clients; and induce them to TAKE ACTION! 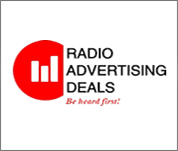 In the year 2015, BinHindi observed that although they are market leaders and functioning almost all marketing tools still their marketing endeavors are not quite productive when it comes to communicating promotional offers and other deals to customers. Therefore, they wanted to opt a channel that could multi-fold footfalls by informing customers, provide clear benefits and a tangible return on investment.